10 Days Until Fall 2012! Yes, I am counting down the days to fall! We are so close, only 10 more days!! The weather is already starting to change and the leaves….well we don’t really get the vibrant colors of fall in Charleston! 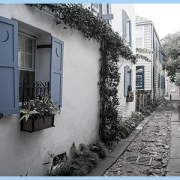 Fall in Charleston is the perfect time to walk the historic streets downtown and visit our many plantations and gardens. Magnolia Plantation, Boone Hall, Fort Sumter are just a few spots worth visiting while you are here. I’ve already started changing what I cook at home! More soups and crock pot recipes and lots more baking for friends and teachers. Oyster roasts are just around the corner. All we need is some really cold nights and we can start eating our local oysters in the next month. It’s hard to believe that we can start wearing our favorite fall outfits soon! 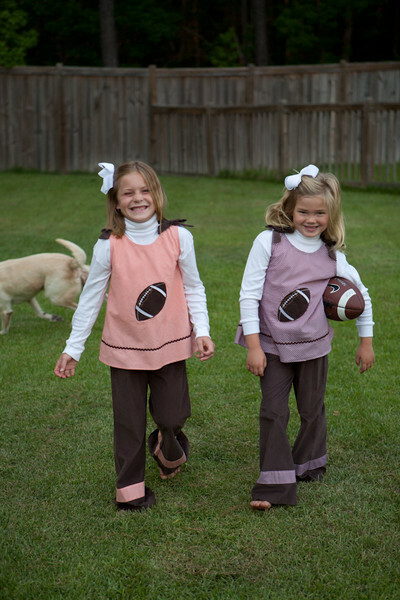 We have been shipping out lots of our girls and boys applique football outfits the last two weeks and have started to see more orders on our pheasants outfits. 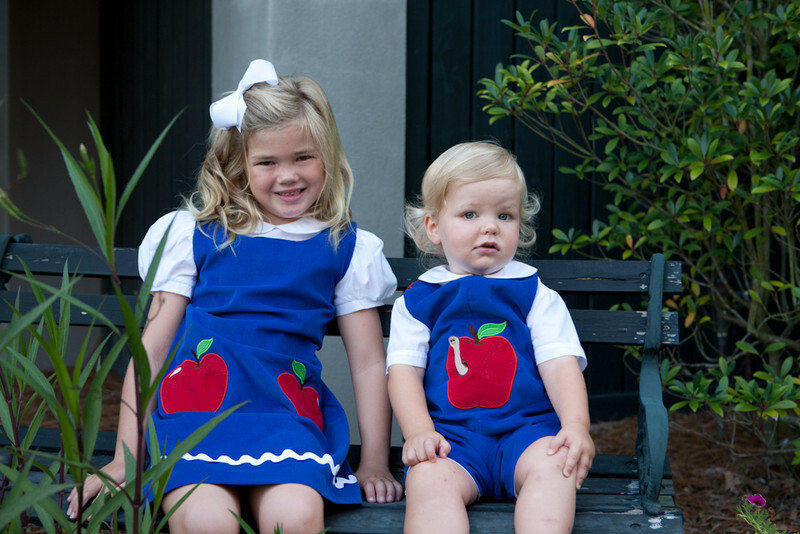 Our apple outfits have been a hit too this year! Anyone going apple picking this year? These are all great looks for the upcoming cool months ahead! We hope you are getting excited to dress your precious little one’s in your favorite outfit as the weather starts to turn. 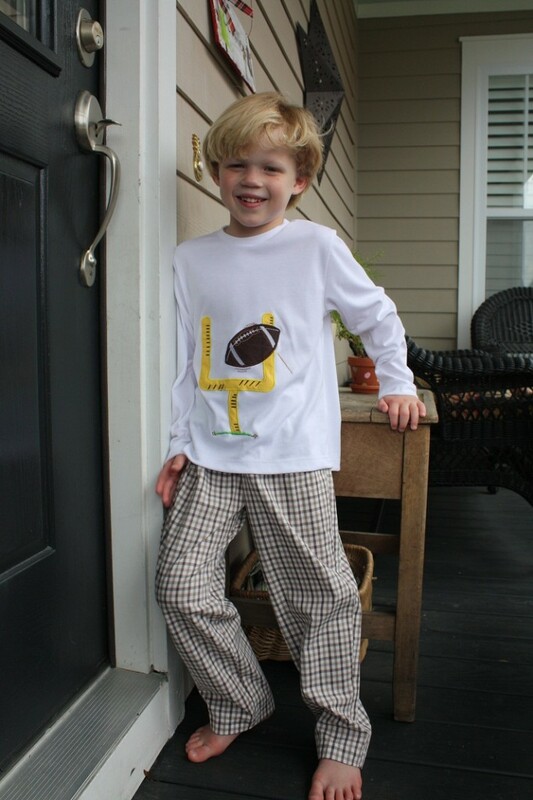 Thank you for allowing us to dress your little ones! http://crescentmoonchildren.com/wp-content/uploads/logo-cmc-340x156-trans-left.png 0 0 admin http://crescentmoonchildren.com/wp-content/uploads/logo-cmc-340x156-trans-left.png admin2012-09-12 22:42:152012-09-12 22:50:2210 Days Until Fall 2012! 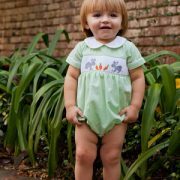 Easter Clothing, Smocked and Applique! I have shopped at many online website and I Love your clothes. They really looks classy for children. I cant wait til I get me cards straightened out due to Identity Theft so I can order my Grand daughter some of your beautiful out fits. Have a Blessed Day. I`m so happy I found your site and I will share it to all my friends. Thank you Traci!! I am so glad you found us as well 🙂 Thank you for helping spread the word too! 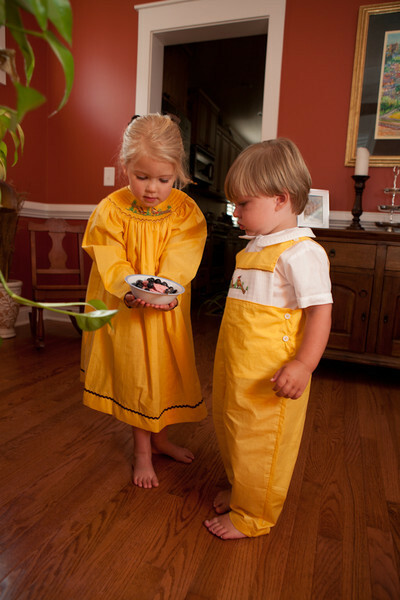 Smocked Clothing for the Holidays! 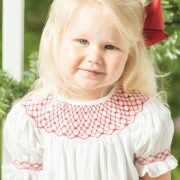 Smocked For The Holidays!